FACT: Pet insurance pays up to 90% of vet bills when your pet is sick or injured! 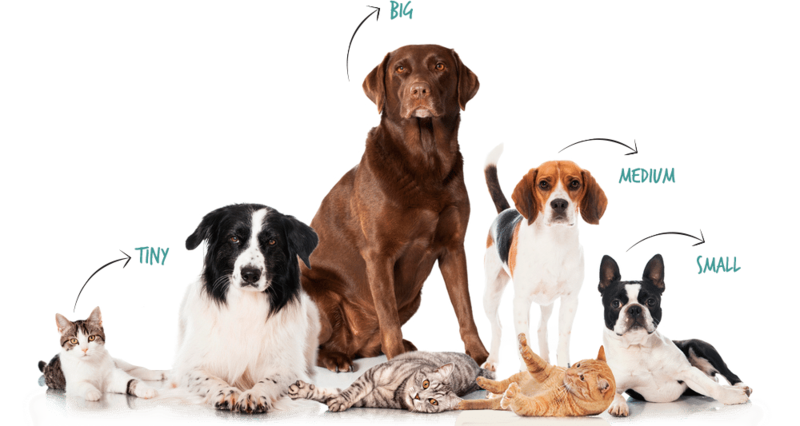 See Best Pet Insurance Companies! Vet care costs are rising quickly. There may come a time in your pet’s life where you have to choose between medical care and euthanasia. It’s heartbreaking, but it’s a real choice people frequently face. Economic euthanasia is increasing by 10% each year because loving pet parents just can’t afford medical treatment costs. Like human health insurance, pet health insurance comes in all shapes and sizes. Don’t worry! We’re pet parents too. We’ll show you what to look for and what to avoid. Learn important details about each pet insurance company. Find the coverage that gives your pet the best chance at a longer, healthier life. often and live longer, healthier lives. Pet health insurance starts at just $24 per month.